Hang in there, Cindy. The cycling updates are awesome! 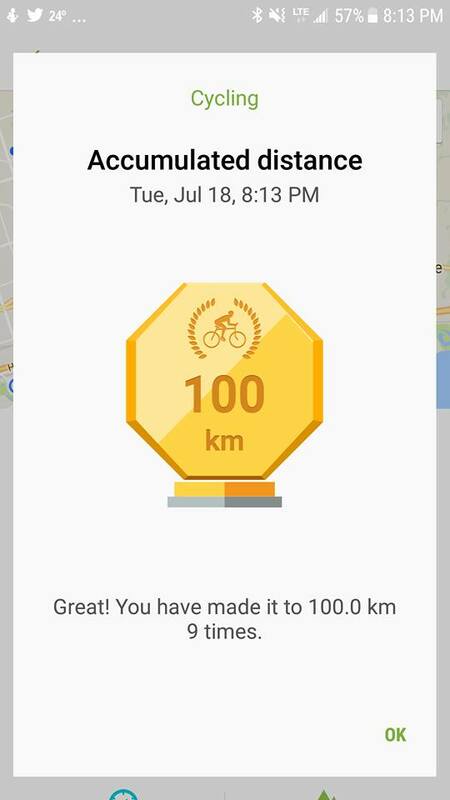 I don’t think I’ve achieved 100 km in my dreams. I thought I’d share with you a recent addition to the recipe book shelf in our house. It’s called “The Keto Diet: The Complete Guide to a High-Fat Diet” by Leanne Vogel (http://amzn.to/2tl4g0s). I’m not here in the role of an evangelist for the diet. I’m just sharing information, since I don’t recall the term “ketogenic” being mentioned in this blog.